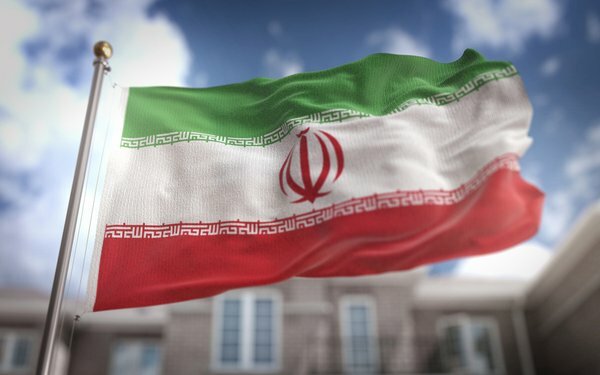 Over the next three years, Iran will add more ad dollars than any of the other countries included in Zenith’s third annual Thirty Rising Media Markets report. Zenith, part of Publicis Media, predicts that ad spend in Iran will grow $713 million between 2017 and 2020 to reach $2.12 billion. There's reason for this optimism. The lifting of international sanctions in January 2016 kick-started Iran’s economic growth and began its reintegration into the global economy, providing a powerful stimulus to the local advertising market. This stimulus depends on continued growth in trade and investment, and is subject to political risk – reimposition of sanctions would bring it to a halt. Bangladesh is forecast to grow by $457 million over the same three-year period to reach $1.31 billion, making it the second-biggest rising media market in terms of growth in ad spend. By 2020, Bangladesh’s ad market will be more than twice the size of Pakistan’s, although Bangladesh has only 80% of Pakistan’s population. This dynamic growth is hard for advertisers to ignore. Advertising expenditure in these 30 markets totaled $9.7 billion in 2017, per the report, which was 12.7% more than in 2016, while the total global ad market as a whole grew by 4%. “Over the next three years we expect them to grow at an average rate of 12.4%, three times faster than the world average growth rate of 4.1%,” the report states. Angola serves as one of the biggest surprises, says Jonathan Barnard, head of forecasting and director of global intelligence, Zenith. The agency is downgrading the forecast for the African country from 79% ad spend growth (predicted last year) to 44% growth between 2017 and 2019. "We expected a stronger recovery in oil revenues given recent oil price rises, but operational problems have meant that oil production volumes actually fell in 2017. The non-oil sector has also not grown as rapidly as we expected," says Barnard. In fact, uncertainty means advertisers need to enter these countries with caution. "Countries like the Dominican Republic and Ghana are relatively stable and open for international business, but of course Iran’s integration into the world economy depends on continued political good will," he says. Advertisers also need to closely evaluate the media mix. Some areas, for instance, aren't built for digital capabilities, though Barnard says many are more advanced than one would expect. "Iran is actually a highly connected country, with 70% of the population having regular access to the internet. Most of the other countries in the report will be highly television dependent, but in some – like Tanzania – radio is still the most widely consumed medium." The agency regularly surveys 81 global advertising markets for its quarterly Advertising Expenditure Forecasts report, but this report further identifies 30 up-and-coming advertising markets that are "starting to rival the scale of some of the established markets." Some of these 30 rising markets have already attracted interest from multinational advertisers and global agency groups, and others are opening up to international advertising for the first time.